Fancy a new pair of in-ear headphones? In recent years, the headphone market seems to have exploded. 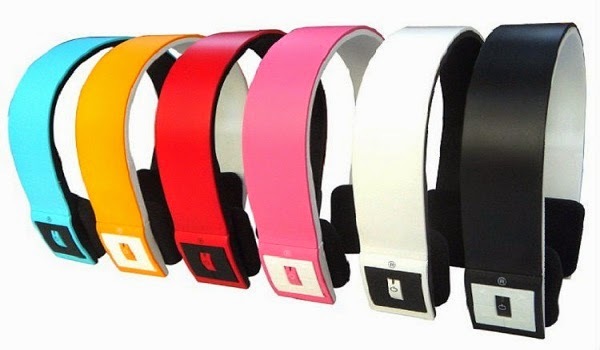 Initially, it was driven by the iPod, but the boom in the smartphone market has also contributed to the demand of headphones. This is due to the fact that now smartphones can also function as the portable music player of choice. However, it is no good for you to have a good smartphone when you don’t have a decent pair of in-ear headphones you can use with it. In-ear headphones are portable and compact and also have the benefit of noise isolation. Some headphones also come with a mic and remote controls. These headphones deliver an agile and punchy sound and are an excellent choice for people on a budget. They are able to offer plenty of detail and weight at a very low price. The sound and look of the E10 make them seem much more costly, but they are quite cheap. Therefore, it is a great bargain for people looking for budget headphones. They are a smart option for in-ear headphones and come with an eye-catching finish, apart from the subtle one. The price tag is a bit high, but it is worth it because your money will get you a controlled and sparky treble with a balanced performance and a powerful bass that adds life to the music. It is easy for people to find a noise-isolating and comfortable fit as three pairs of tips are supplied with it. Hence, it is a solid set of in-ear headphones for a very good price. 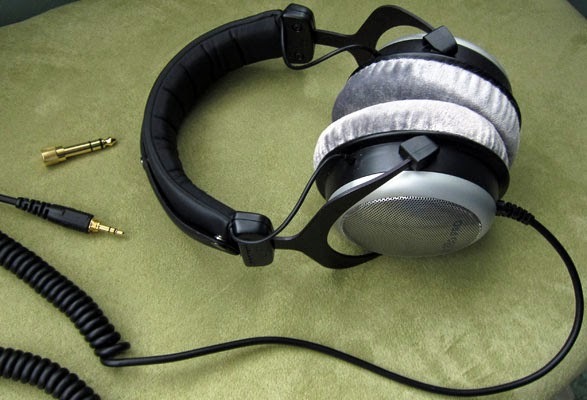 BeyerDynamic DT-880 Pro mixing headphones are very reliable. More importantly, your will feel that they deliver a very tight and flat frequency response. The partially open-backed design, combined with high quality design and parts, allows the end user to hear a detailed mid-range, crisp highs, and natural lows. A complete review on these headphones can be read here. A lot of people would find it easy to dismiss this pair of in-ear headphones as just a mic-enabled version of the comparatively cheaper DTX 101. In reality, it is actually one of the best possible pair of in-ear headphones with mic models that are available these days. These headphones are superior sounding and enhance an already impressive delivery by adding greater dynamics. They have a smidge more of drive and detail than their counterparts. Belonging to the Prestige range of headphones of Sony, these particular headphones can also be bought without the remote and in-line mic for a lesser price. The sound quality of the headphones is superb, precise, exciting and agile. The delivery is spacious and gives room for plenty of detail in all frequency ranges. Even the call quality of these buds is excellent so they are definitely worth it. These headphones are incredibly detailed and offer an astonishing and immersive level of finesse even at this price tag. The look is more professional and come with detachable enclosures, which reduce the replacement cost in the case the cable breaks. Any of these in-ear headphones can be used by people for listening to songs or even attending calls.